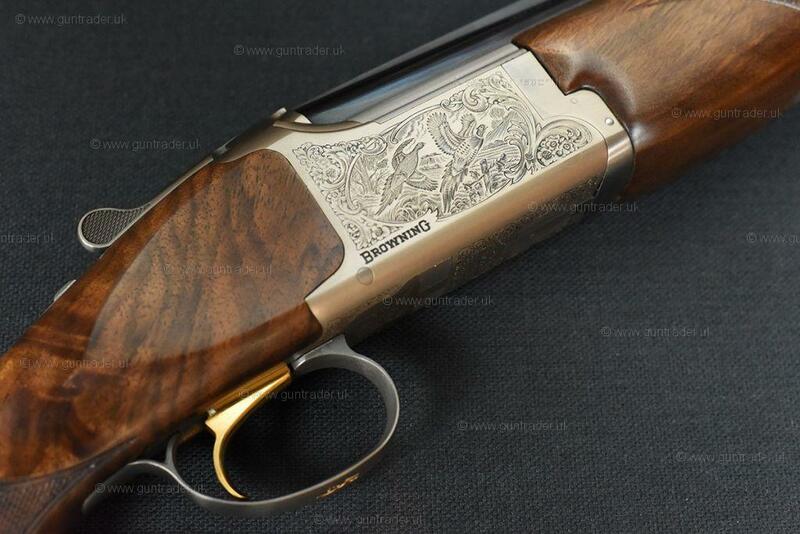 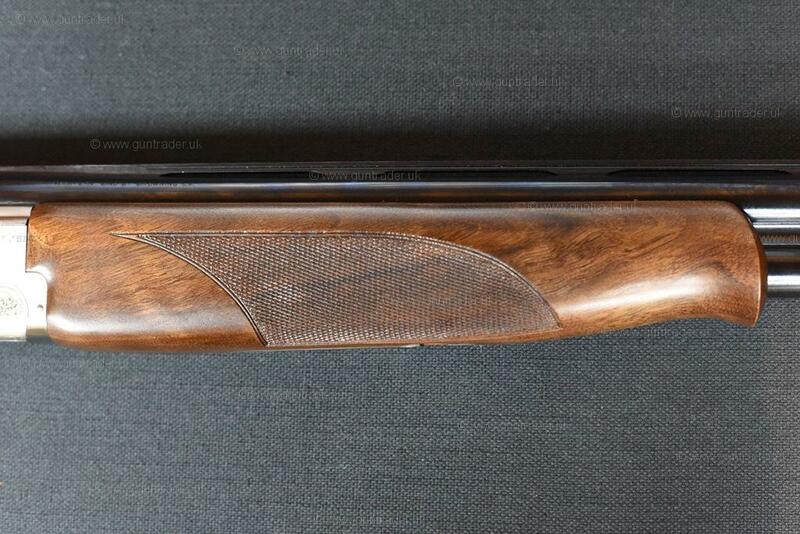 This is a brand new Browning B525 Hunter Light available here at Coombe Farm Sporting. 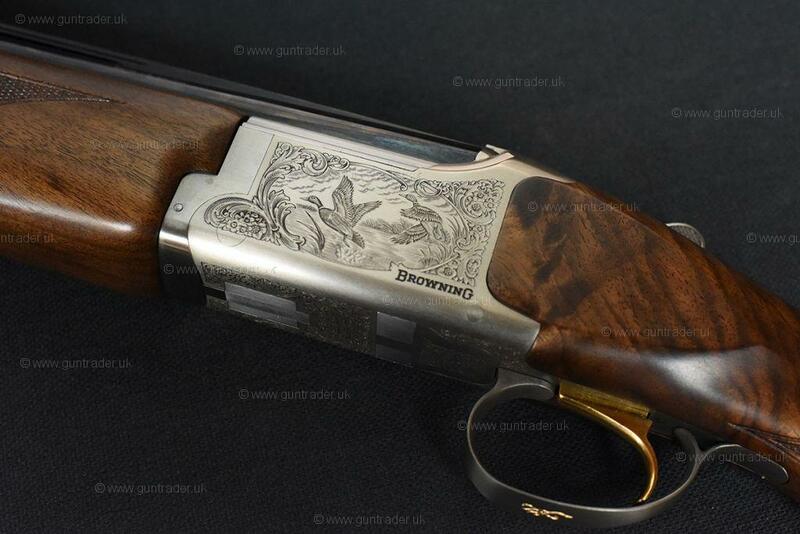 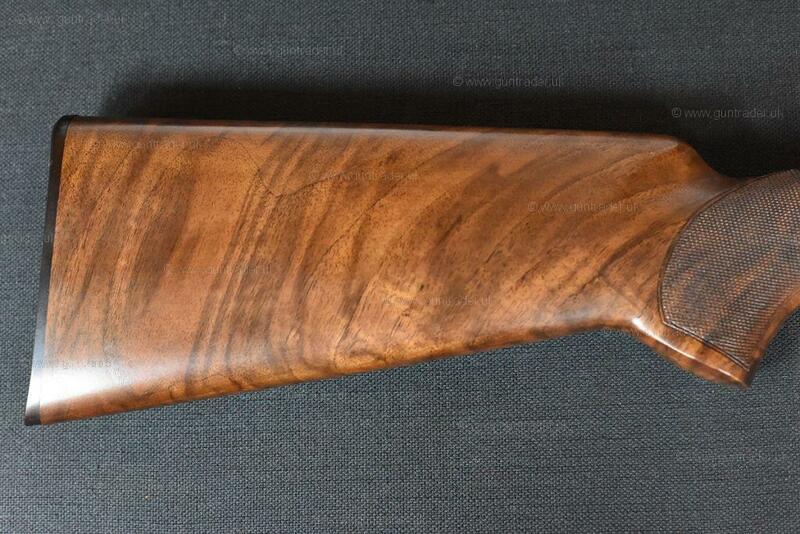 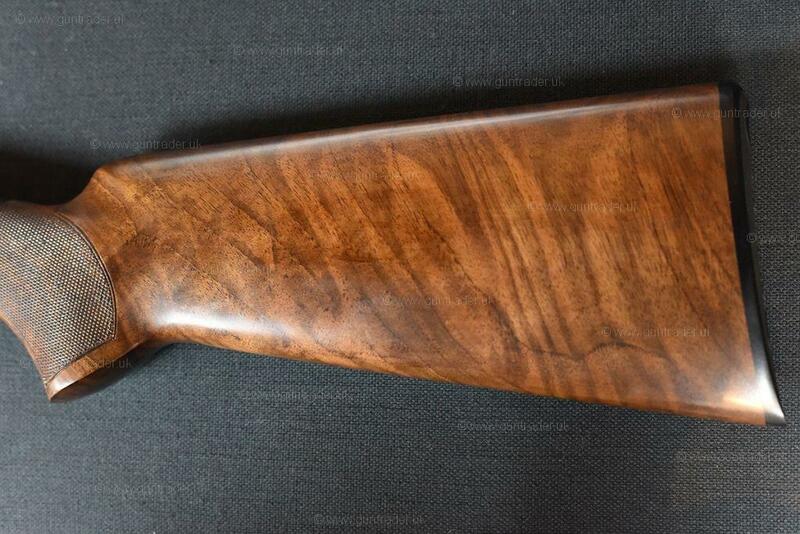 A great looking and handling shotgun with fast handling 26'' barrels! 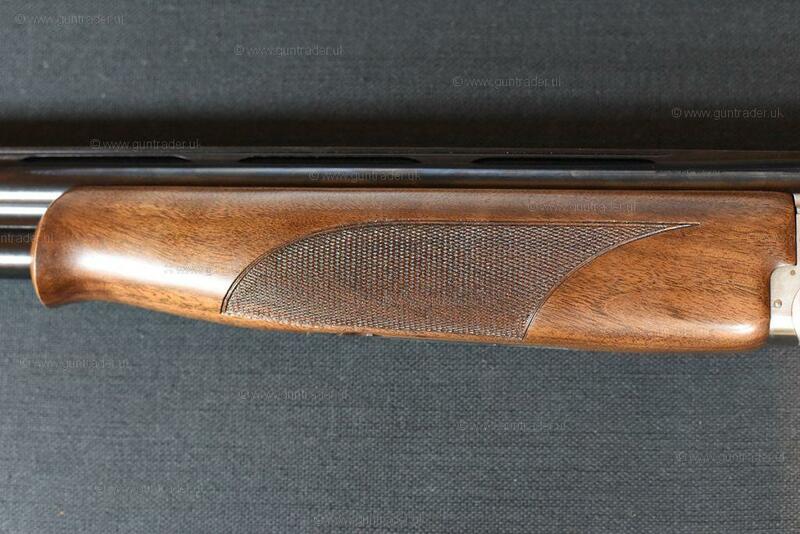 Comes with a Browning hard case and a full set of chokes.